Preparing for a multi-day trek can seem daunting, especially if you haven’t done one before. So we headed to our very own gang of challenge experts to find out how they trained, what they packed and their challenge do’s and don’ts - who better to give you tips than the people who have tackled them head on; our wonderful past participants! 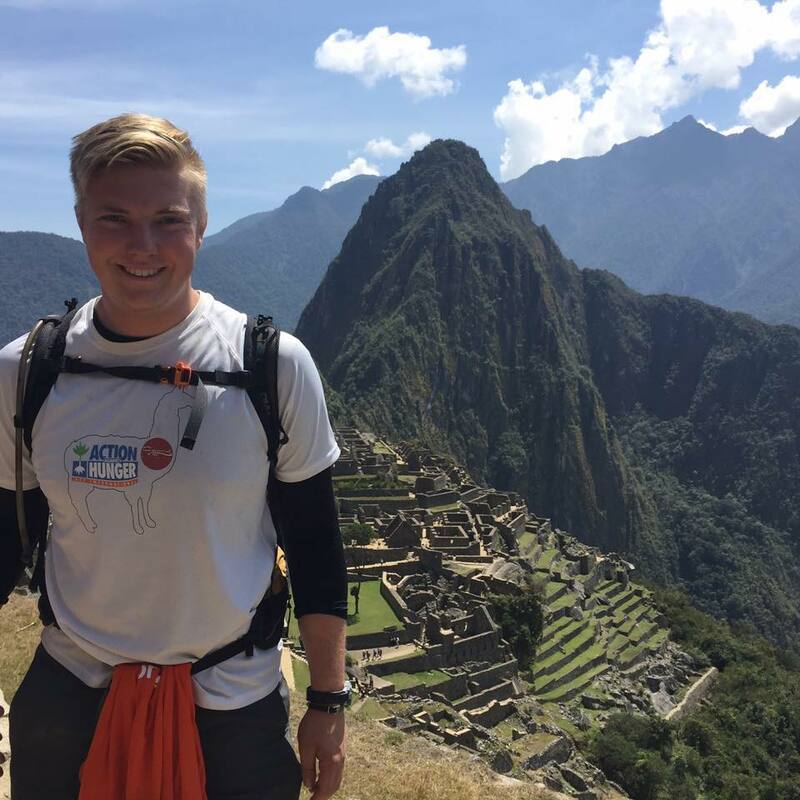 Matt Morgan (UWE, Machu Picchu 2018) believes that good training needs to include a little incline trekking, ‘I would say try and walk up mountains. As I live in Wales, it's a little bit easier for me as I'm next door to mountains in every corner, but this will help you get used to walking up steep inclines, which I found definitely helps on a trek! It doesn't have to be super frequent, just give it a go, so your body doesn't go into shock when you see a hill in a few months time! Jack Peters (University of Warwick, Kilimanjaro 2016) has a top kit hack to keep your costs down, “Go on websites and see what is recommended, then head to amazon and get it for the cheapest possible price. Either sell it on afterward if you bought it new, or buy some parts of your kit second hand." Calum Coker (University of Birmingham, Machu Picchu 2016 and Kilimanjaro 2015) "Make sure you bring enough clothes to relax in before and after the trek, I made the mistake of basically only having trekking stuff for Kili and hanging around the hotel in that wasn’t very comfortable." Thanks to all our wonderful participants for sending in their top tips! If you think we’re missing anything, pop it in the comments below!